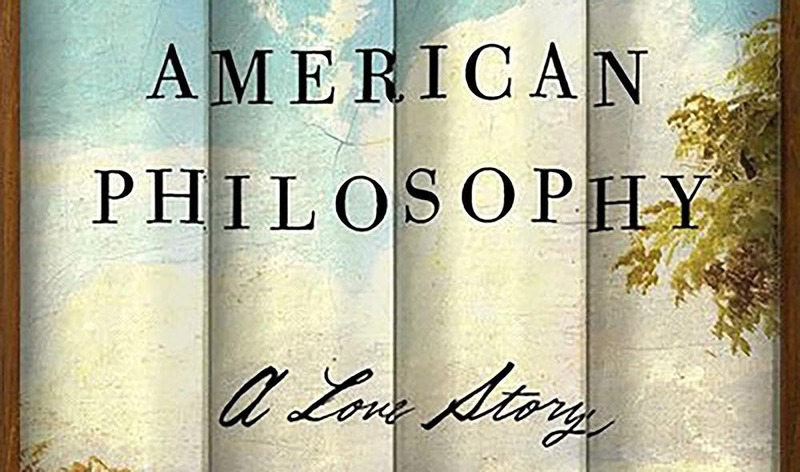 American Philosophy: A Love Story (2016) is part intellectual history, part memoir. John Kaag is a dispirited young philosopher at sea in his marriage and his career when he stumbles upon West Wind, a ruin of an estate in the hinterlands of New Hampshire that belonged to the eminent Harvard philosopher William Ernest Hocking. The books Kaag discovers in the Hocking library include the works of philosopher Josiah Royce who is buried on Excelsior Path.